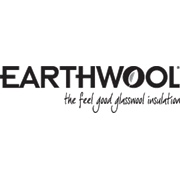 Space Blanket is Earthwool® ceiling insulation with a laminate of reflective foil, which acts as a thermal and acoustic break as well as providing a moisture and dust barrier to make your home a quiet, comfortable and safe environment. 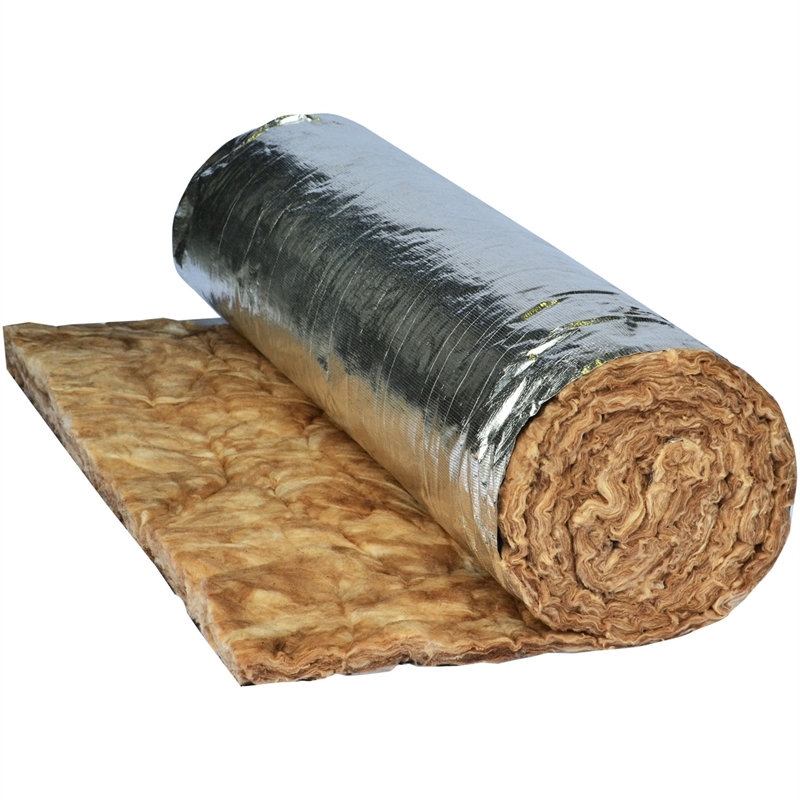 Space Blanket is non-combustible and is suitable for use in residential and commercial buildings. The foil surface should face inward except in tropical climates where foil often faces outward. 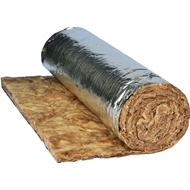 Space Blanket is not designed to withstand rain during installation and the foil should not be used in contact with wet concrete or mortar.